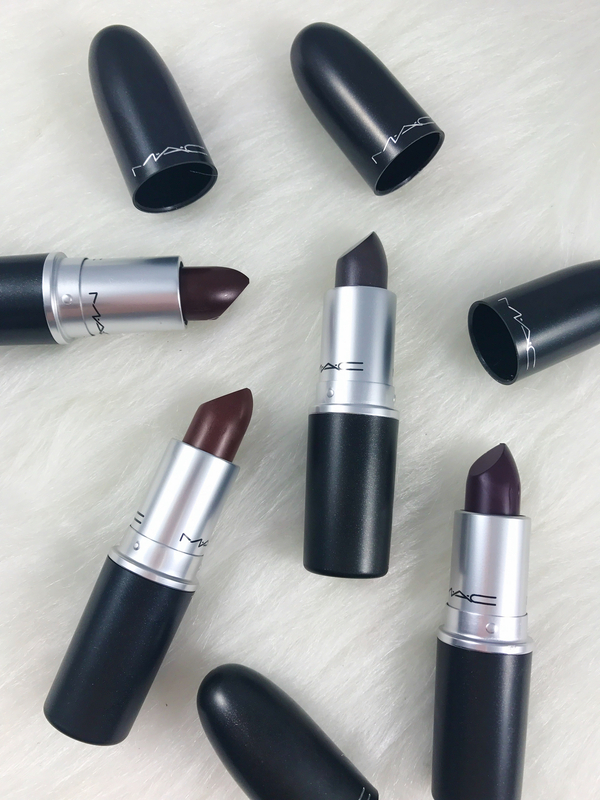 New blackened mattes in the deepest, darkest tones you love. 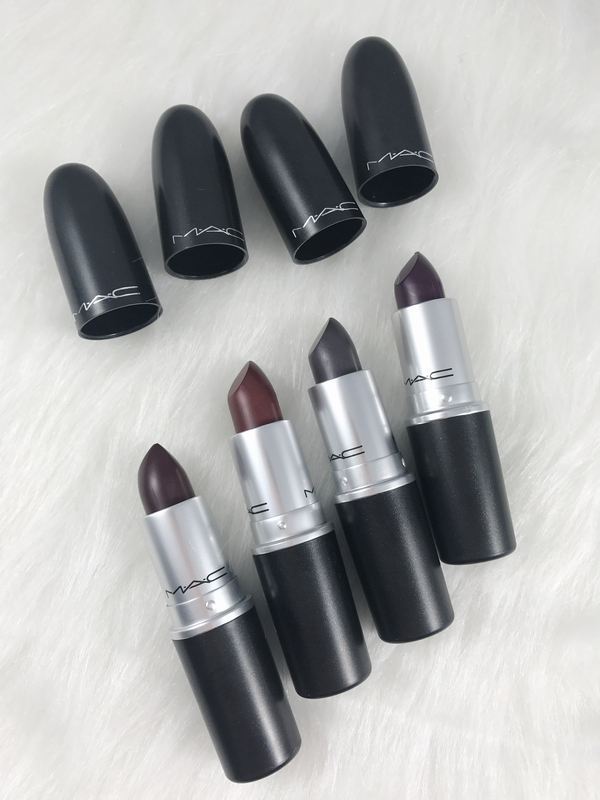 These nine lip shades glide on like soft suede for the ultimate in seductive, sophisticated dimension, with a touch of micro-pearl for a subtle velour sheen. 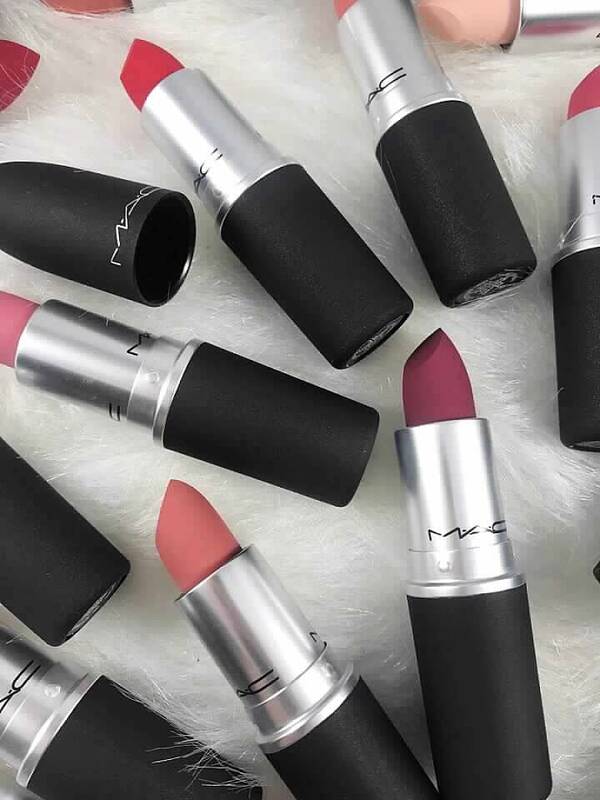 In hues like Beatrix, Winifred and Modern Temptress, touchable pleasure becomes the ultimate indulgence. 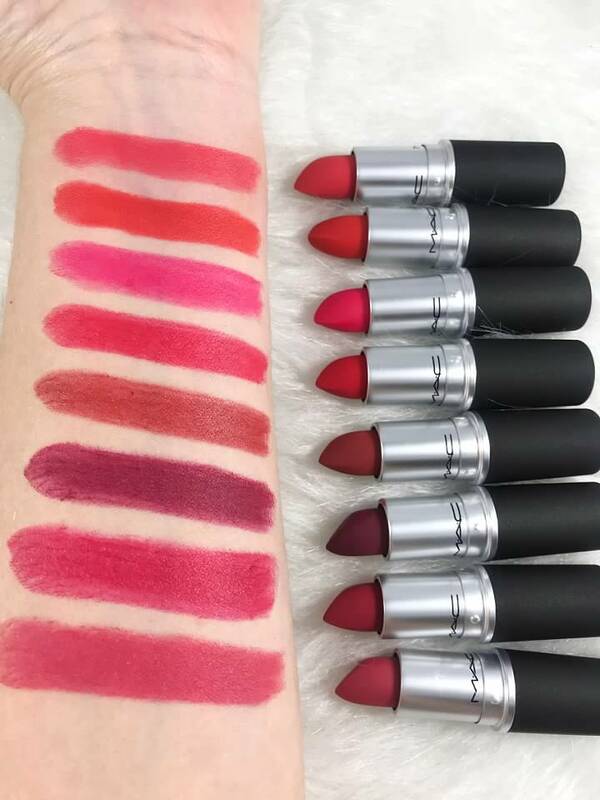 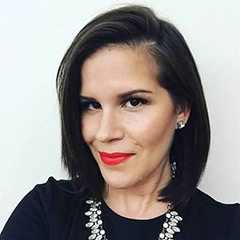 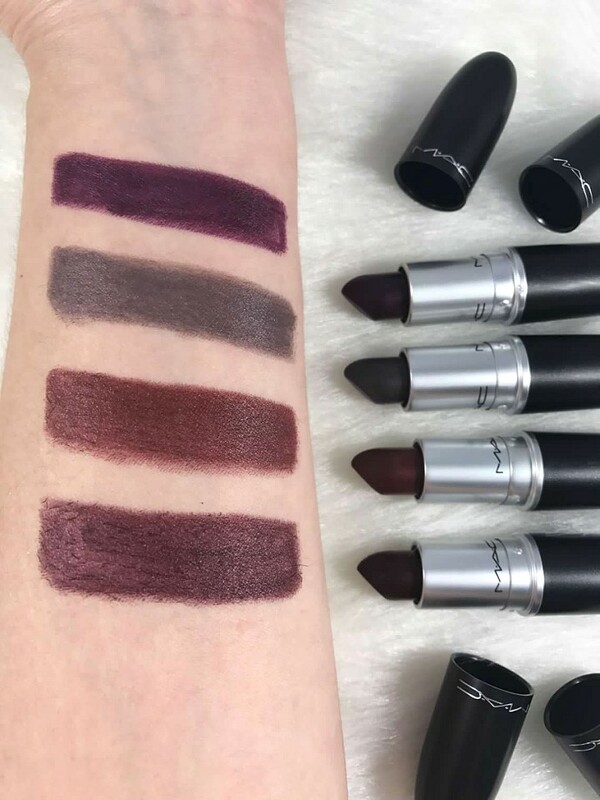 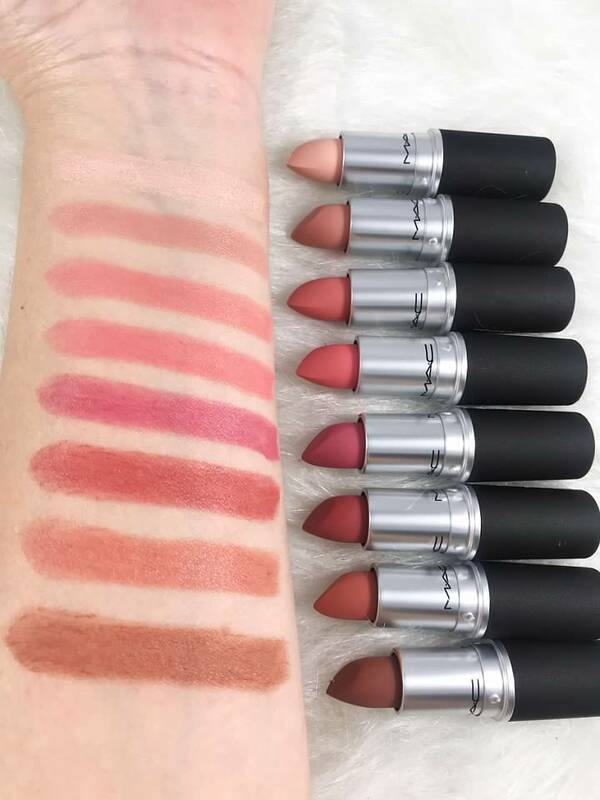 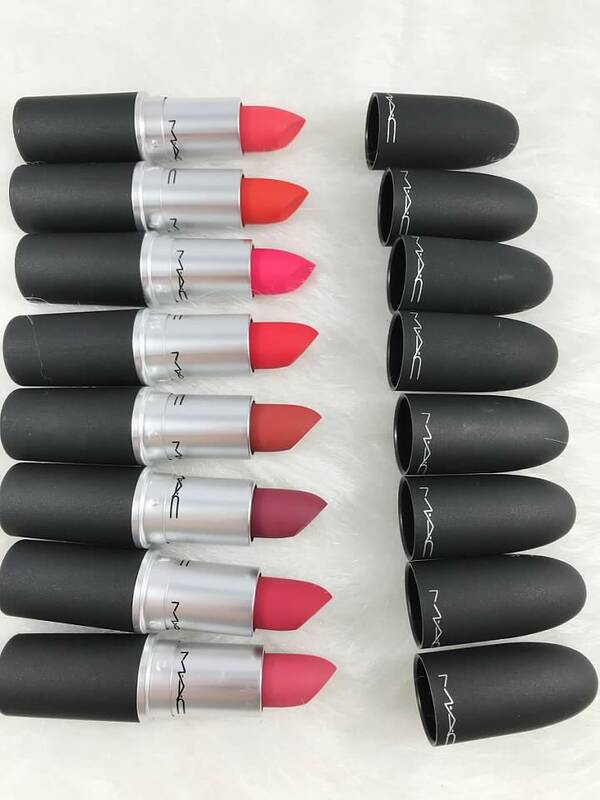 With MAC Velvet Mattes you get “a creamy rich Lipstick formula with high colour payoff in a no-shine matte finish” All 9 shades are winter lip perfection and I have a sneak peak on 4 shades for you. 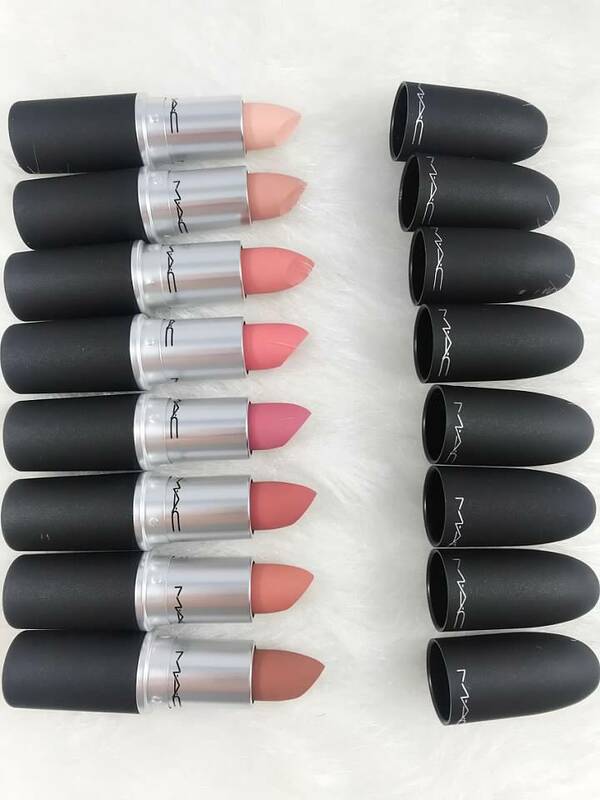 Want More MAC Posts??!! 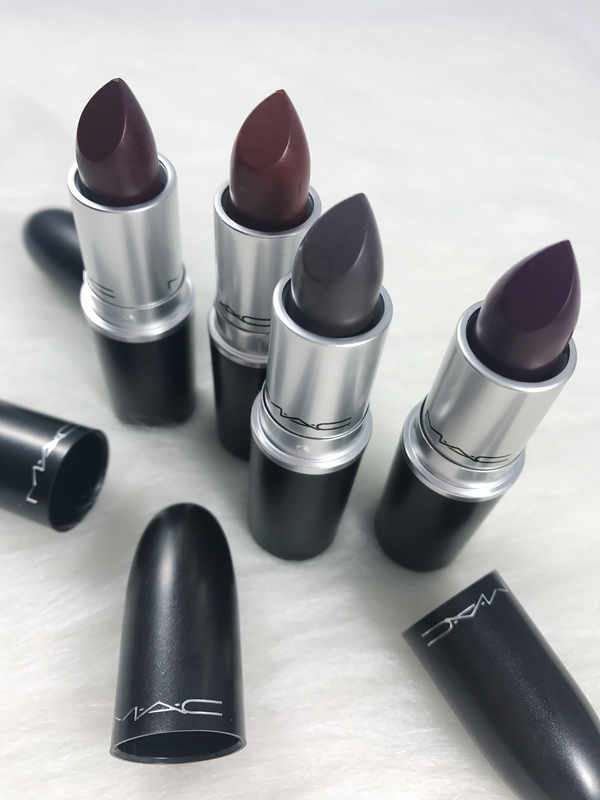 See below and don’t forget to subscribe and share on Pinterest & Facebook!